Family farming, done by smallholders in areas smaller than 5 hectares, produces 80 percent of all the world’s food, according to the Food and Agriculture Organization of the United Nations (FAO). By reducing the economic gender gap among these smallholders, we can raise agricultural productivity and decrease deforestation and hunger in poor countries. Doing this would also slash carbon emissions to the atmosphere by over 2.1 gigatons (1 gigaton is the same as 1 million tons). These are some of the conclusions of the scientists who worked on the project Drawdown: the most comprehensive plan ever proposed to reverse global warming, organized and published by environmentalist Paul Hawken. According to them, in order to feed 9.7 billion people in the planet – world population in 2050, estimated by the UN – it is paramount that we increase the productivity of agricultural land. And part of the solution for this problem is in the hands of women: the countries with more gender equality have a higher average grain yield. In the poorest parts of the world, women are responsible for 60% to 80% of the agricultural production, working in small farms, planting and raising animals. But they usually do not have the same working conditions as men: they have less access to education, agricultural techniques, equipment and credit. 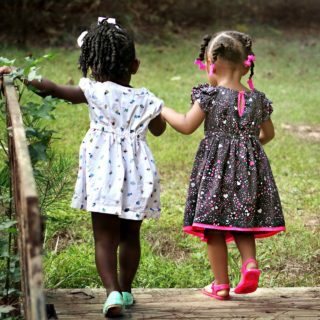 In Africa, for example, women own only 1% of agricultural lands and have access to less than 10% of the credit offered to small farmers, according to the International Labour Organization. In some cases, they cannot even legally own land – which leaves them dependent on their husband or other men in the family. In the countries that collect data on land ownership by gender, only 10 to 20 percent of lands are legally owned by women. In Brazil, only 5 percent of rural properties are owned by women, according to the NGO Oxfam Brasil. And even in these cases, women often have no control over, or guaranteed rights to, the piece of land where they work. Facilitating women’s legal access to land ownership and control helps to reduce inequality. But it is also important to make sure that these farmers receive training, technical resources, equipment and credit. 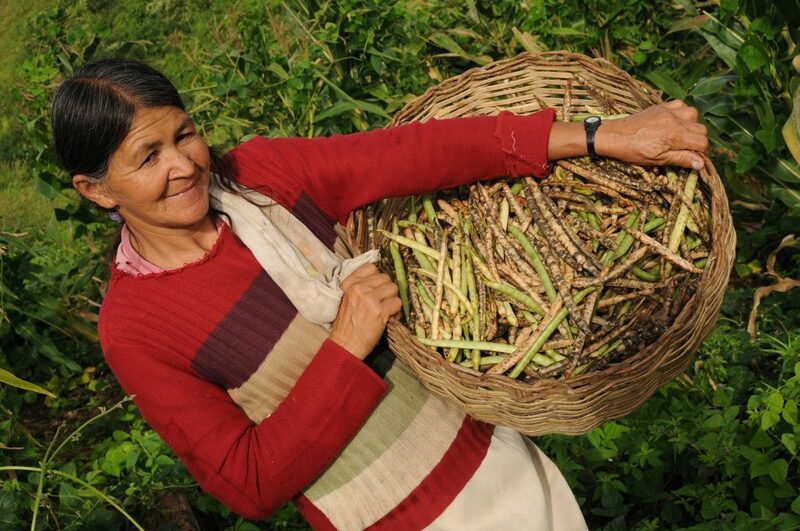 “In Brazil, the agroecological movement aims to strengthen family agriculture, in a way that is sustainable and resilient to climate change,” explains Ana Paula Ferreira, coordinator of Women’s Rights at the NGO ActionAid in Brazil. 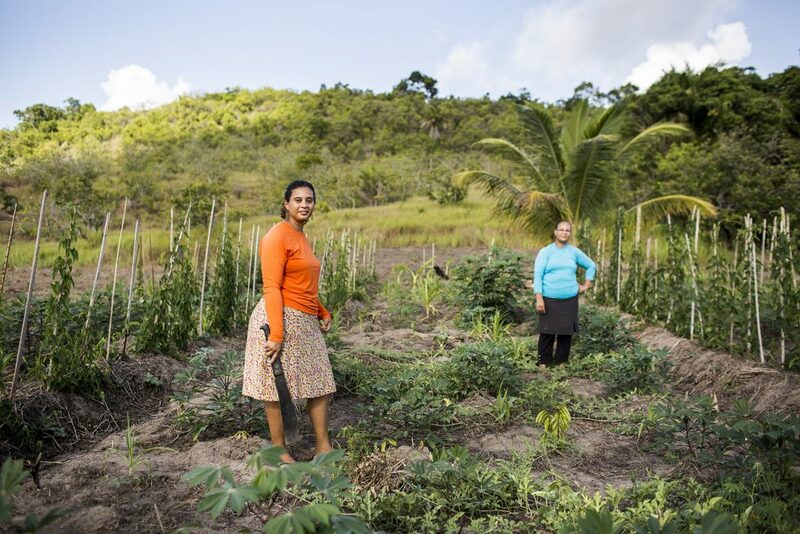 “And, without feminism, there is no agroecology.” According to Ana Paula, “family agriculture provides 70 percent of the food on the table of Brazilians.” Agribusiness, in contrast, produces commodities, products for exportation, and also food for cattle. In 2016, 27,000 women took part in training courses for agroecological production techniques, offered in association with ActionAid. Among them were Ilaete and Sandra dos reis, mother and daughter, who now manage a small farm on their own property and sell the produce. 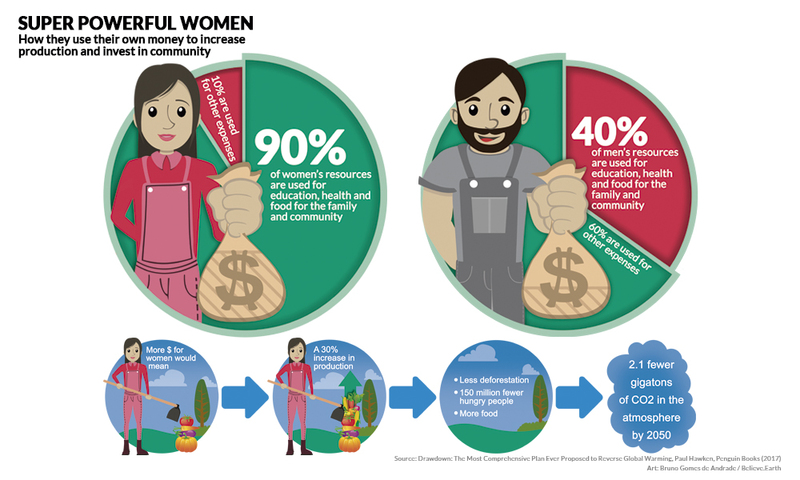 Research by FAO shows that if women farmers had access to the same resources as men, they would be able to increase yield by up to 30 percent. That would mean a rise of 2.5 to 4 percent of all the agricultural production of the poorer countries, enough to reduce the number of undernourished people in the planet by up to 17 percent. In other words, reducing the gender gap in family agriculture in poor countries can mean 150 million fewer hungry people on Earth. Increasing productivity also leads to less pressure for deforestation. In the rural region of Paraíba, Maria Leonia Soares da Silva, known as Leia, helps empower women who then improve the living conditions of their families. 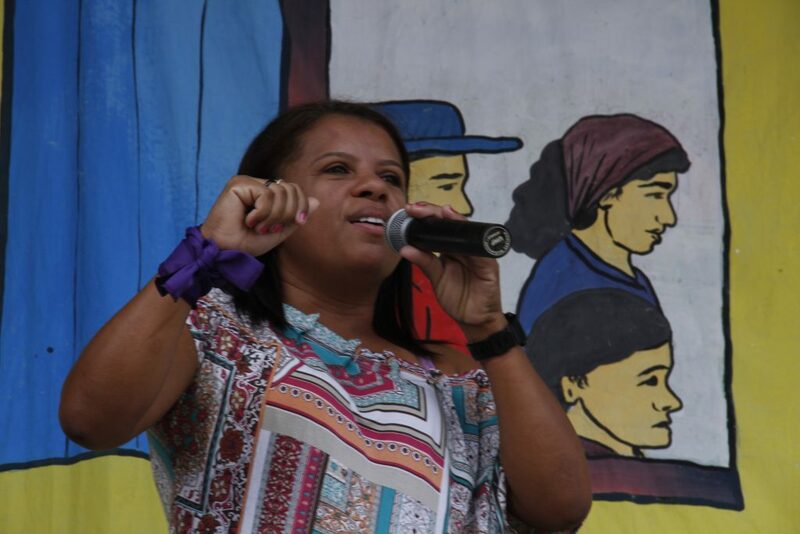 She divides herself between agitating for this the cause, her own work as farmer and the role as president in the Union of Rural Workers of the municipality of Massaranduba. The institution organizes meetings with the women farmers of nearby regions, so they can exchange experiences and encourage and inspire each other. It was in 2003, in one of those meetings, that da Silva, then working in an administrative job in the Union, became aware of what she calls “invisibility of women”. And also of her own invisibility. “Sometimes a woman goes to the Union and tells us that she ‘helps’ the husband in the fields, when the truth is that she works as a farmer, takes care of the family, the education of the children, the allotment, the things she plants around the house… She has a lot of work – but this work remains invisible,” da Silva says. From then on, da Silva began to get more and more involved in the coordination of activities, training projects, and campaigns against gender violence. In other words, she began to occupy a space larger than the domestic one that many women are restricted to. 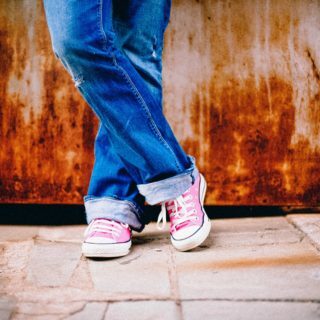 “I would go to the meetings and talk to other women who had also broken free from this domestic isolation. And then go back to my municipality feeling stronger to face the conflicts, the reluctance of some men to my role in the organization of the Union. When I invited other women farmers to meetings, they also had to face resistance, sometimes from their own husbands,” says da Silva. Today, in the 14 municipalities that form part of the Polo da Borborema – an association of unions of rural workers and organizations of family agriculture in the “agreste” region of Paraiba – there are over 6,000 women who are breaking free from the invisibility and strengthening the agroecology movement. “The women support each other, also to fight and press charges in the cases of violence against women – something that used to go unreported before,” adds da Silva.